As he continues to show his Paopaism, the Sierra Leone Police Local Unit Commander attached at the Kamakwie Police Station in the district headquarter town of Karene district, Francis T. Koroma, has in an interview with this medium, alleged that Rtd. Brig. 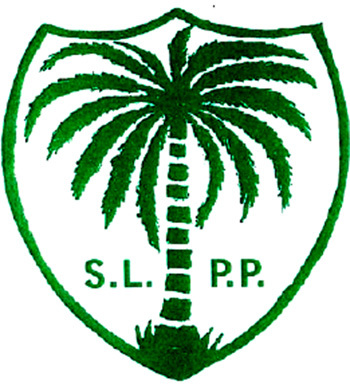 Bio’s Sierra Leone People’s Party (SLPP) convoy are to be blamed for the ugly incident that occurred in Kamalo, the hometown of the ruling All Peoples Congress (APC) Party presidential candidate, Dr. Samura Kamara. According to the LUC, Brigadier Bio’s SLPP went to Kamalo and decided to put up Bio’s banners on private properties said to belong to Dr. Samura Kamara and when they were refused, they decided to use force by bringing down and vandalizing banners of Dr. Samura Kamara and the Member of Parliament candidate for the APC in that constituency, Madam Cicilia Bangura. This act, the LUC went further, resulted to the bloody violence between supporters of the ruling APC and SLPP. It was also further alleged that three gunshots were shot believed to have been perpetrated by Bio’s security guards though Mr. Bio deny such allegation in a telephone interview with Radio Democracy and further alleged that the gunshots were shot by the civilians. This ugly incident has now left the SLPP playing politics to cover up their mess as the entire country and the world at large have now seen the violent nature of the militant leader of the opposition.